Ted Harrison is a beloved Canadian artist whose iconic stylized paintings have inspired many classroom art projects. If you are looking to launch your Ted Harrison painting or collage project with your students, this book would be an excellent choice. 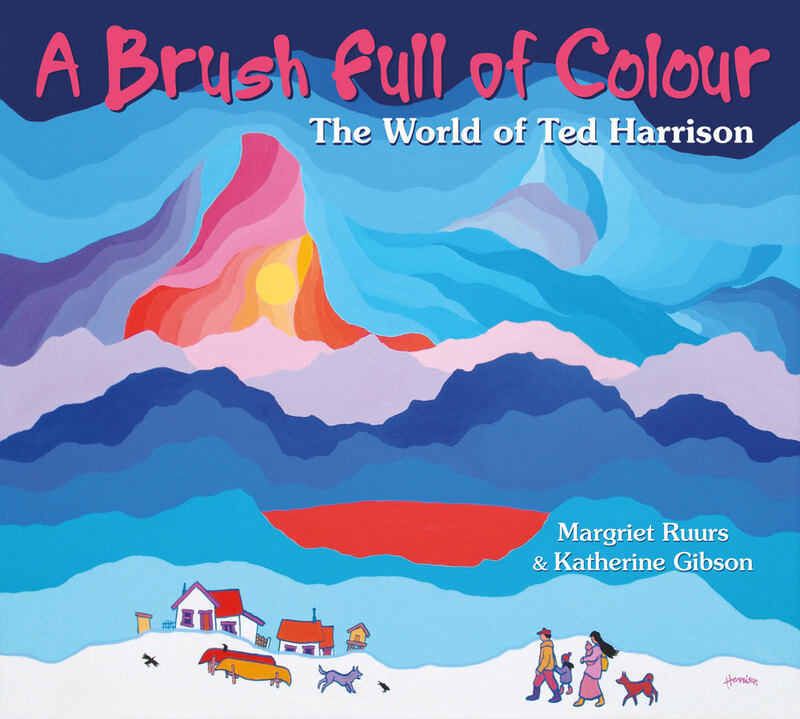 A Brush Full of Colour is a biography and contains many gorgeous reproductions of Harrison’s art.